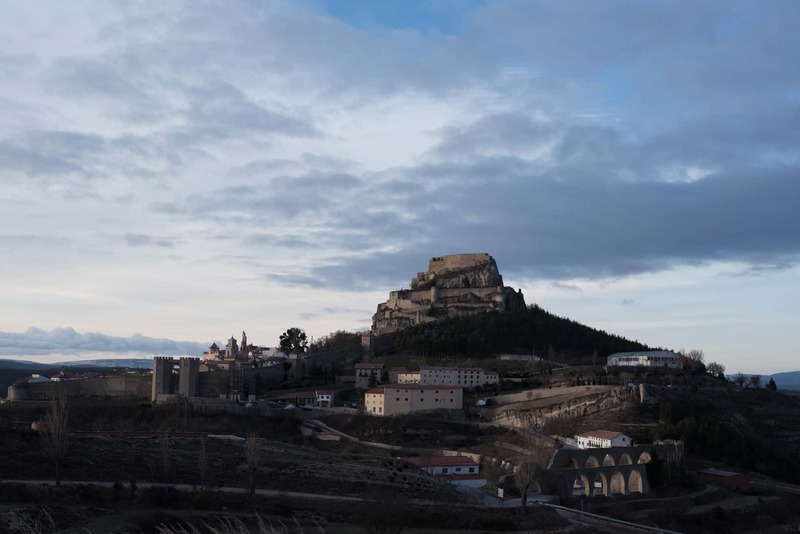 On 30 December 1710, Felipe V's troops besieged the walled city of Morella, the centre of the Els Ports region. 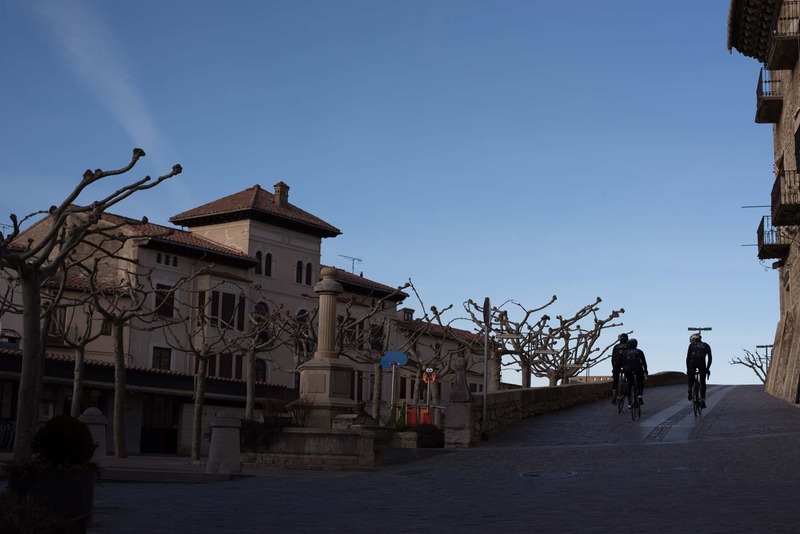 From its castle, built in the 18th century on the rock of La Mola, the Habsburgs resisted the Bourbon's siege for the following 62 days. 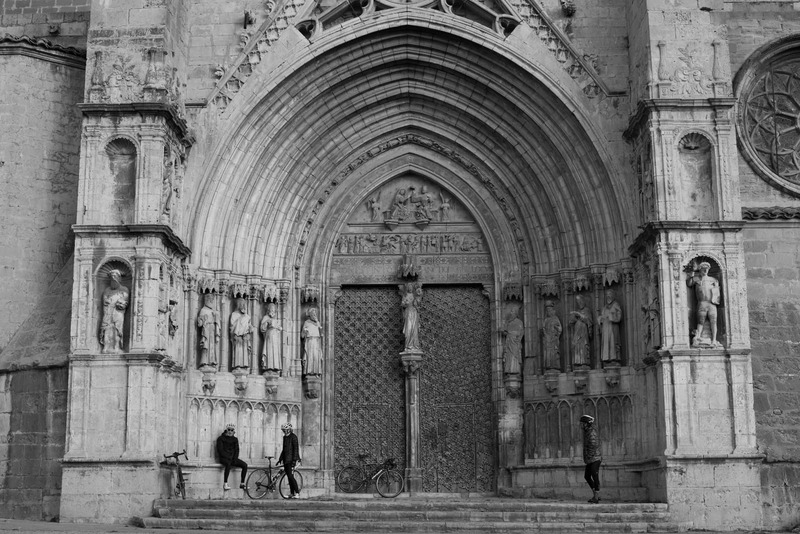 On 3 February 1711 (the day of San Blas, the 2nd Patron Saint of Morella), Felipe V's Bourbon troops entered the city, they closed the military campaign in the Kingdom of Valencia and they channelled their victory in the Spanish War of Succession, which gave rise to the beginning of the Kingdom of the Bourbons in Spain. 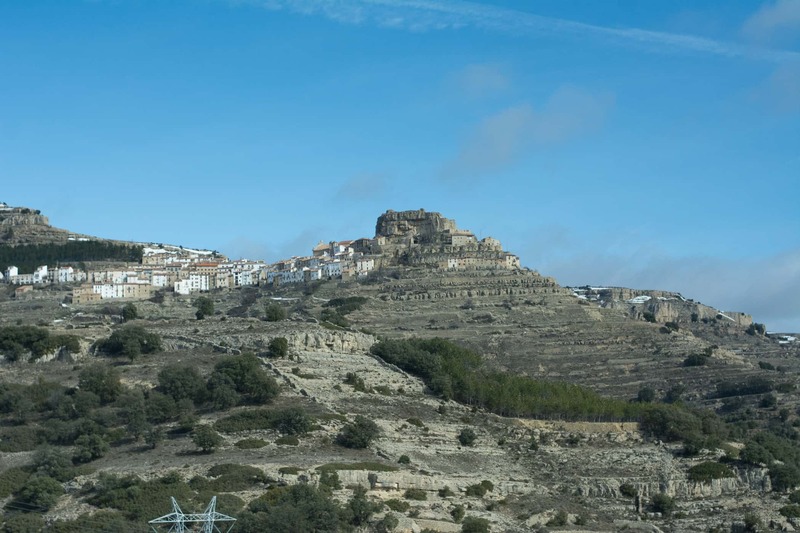 The best option when spending a weekend in Morella is to choose, in advance, one of the rural houses which have been opening up in the region over the last decade. 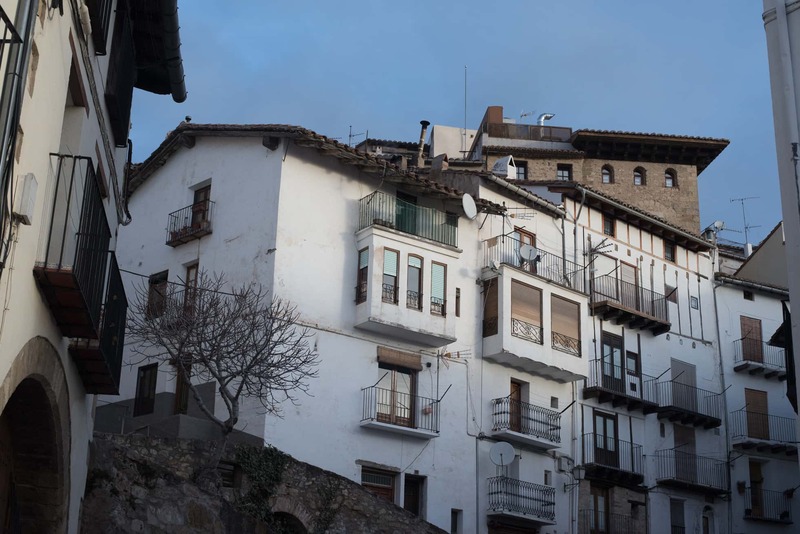 Accommodation with mountain charm which are practically accessible on any budget, such as the Hotel Rey Don Jaime (Juan Giner, 6) which is found in the centre of the city and has mountain views. 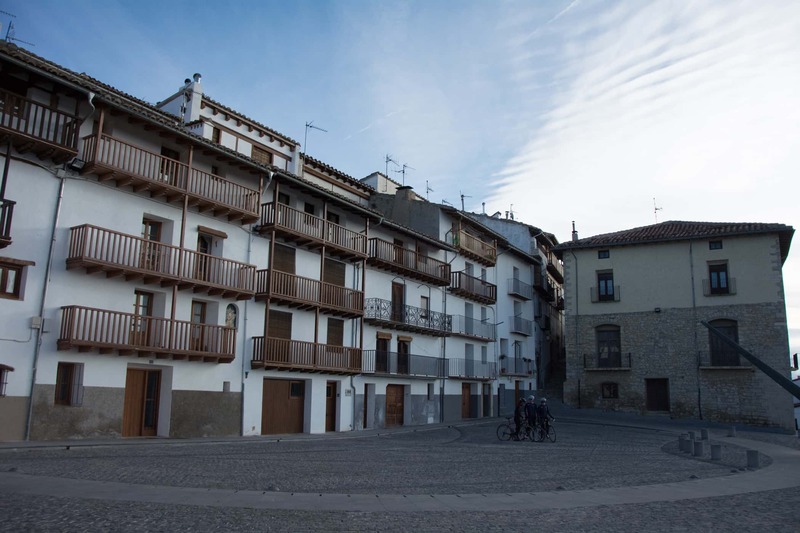 If you budget is a little more forgiving, we reccommend the Hotel Cardenal Ram (Cuesta Suñer, 1) which is built in an old 16th century palace. 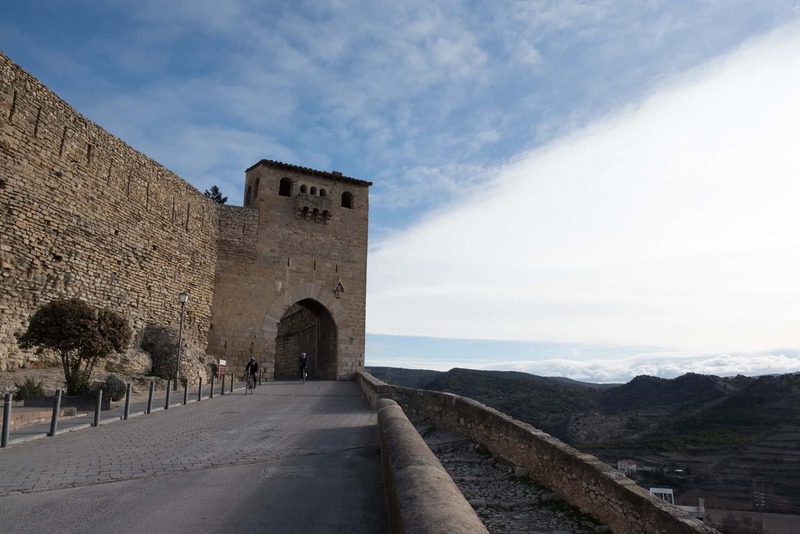 After all your training, you need a bigger challenge than Els Ports and want to test yourself in the province of Teruel and get to know Cantavieja before you leave. 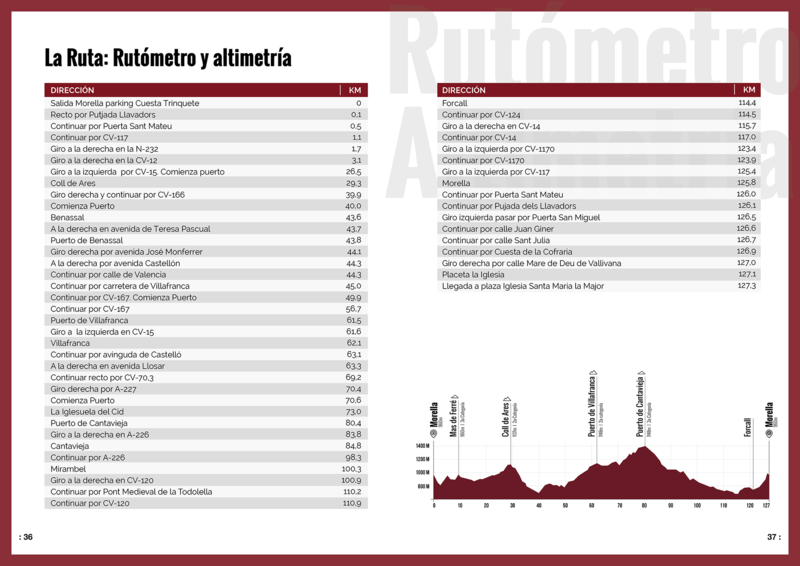 The third route that we suggest in Morella in the world's second most demanding in terms of the accumulated incline: 2260 metres in 127 kilometres, a profile which is not all that dissimilar to the stages that Roberto Heras and Denis Menchov won in 2000 and 2004 respectively the last two times the Vuelta a España passed through Morella. 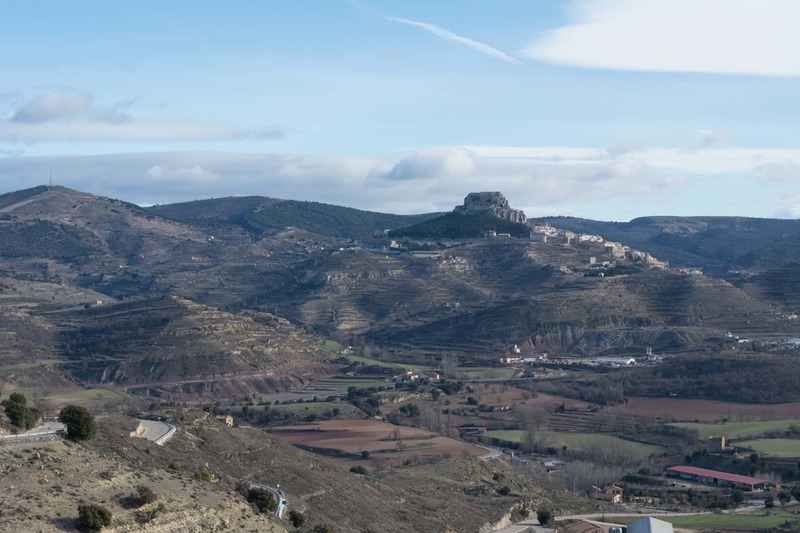 Leave Morella towards Ares del Maestrat on the CV12, face the nicest side of the Ares mountain pass and then keep going sown towards Benassal. 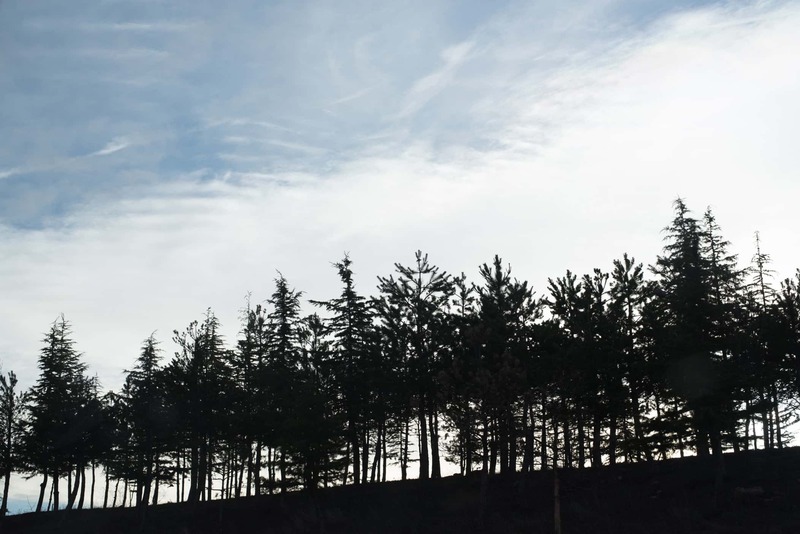 From here you will go from an altitude of 700 metres above sea level to 1400 metres above sea level in less than 40 kilometres. 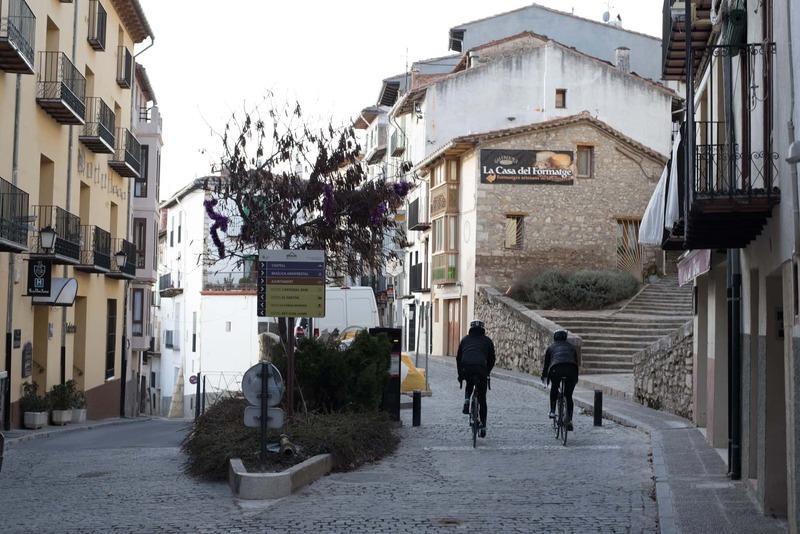 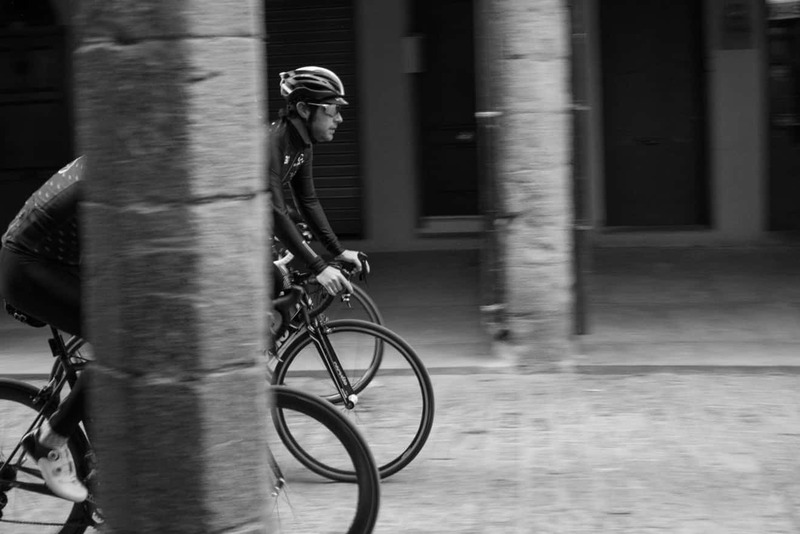 Between Benassal and Vilafranca you will find a demanding section, with winding roads that accentuate the incline. 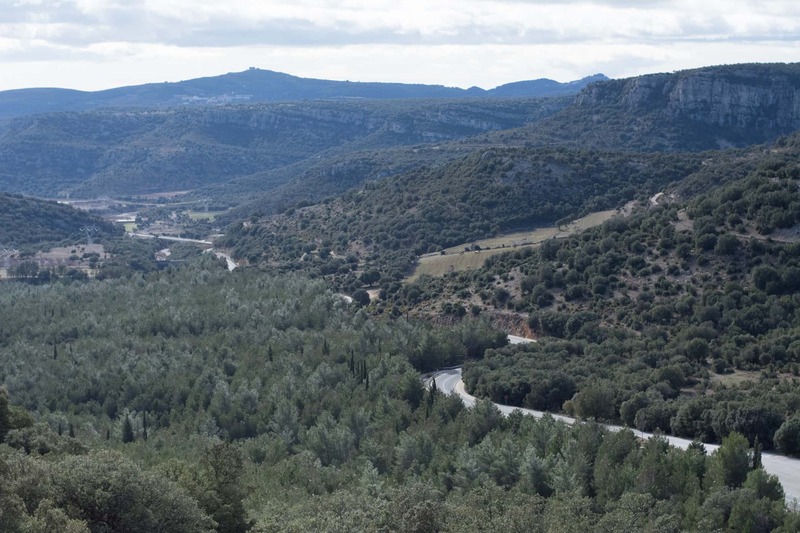 Once at Vilafranca, there is no let-up on the incline and the CV15 continues to the border of the province of Castellón. 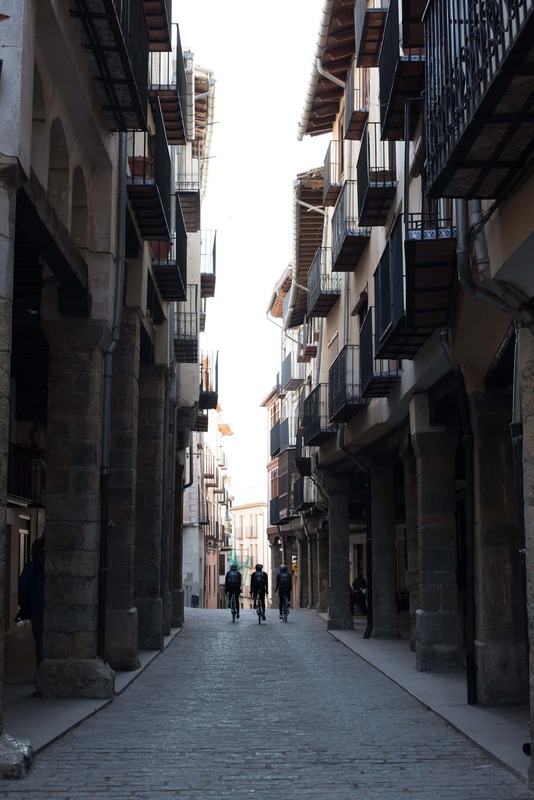 The following municipality that you will find will be La Iglesuela del Cid, which is part of Aragon. 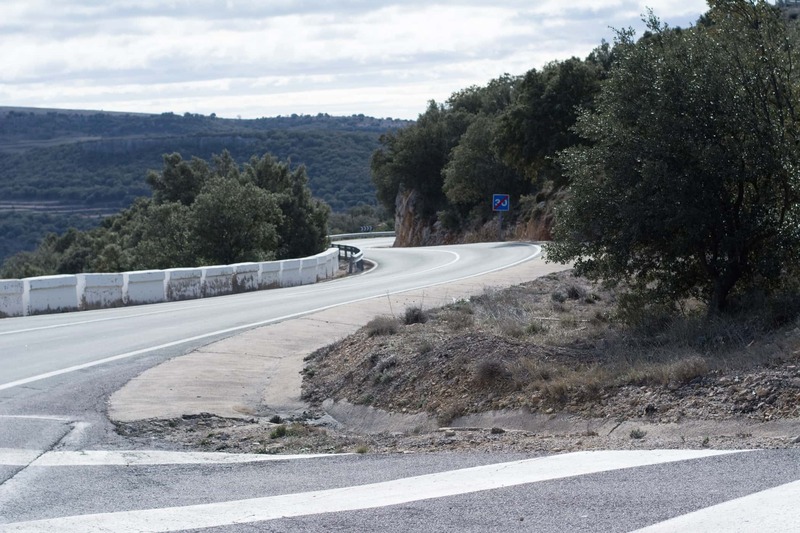 Follow the A227 until reaching the top of Cantavieja, this road will hit you with inclines of over 10%. 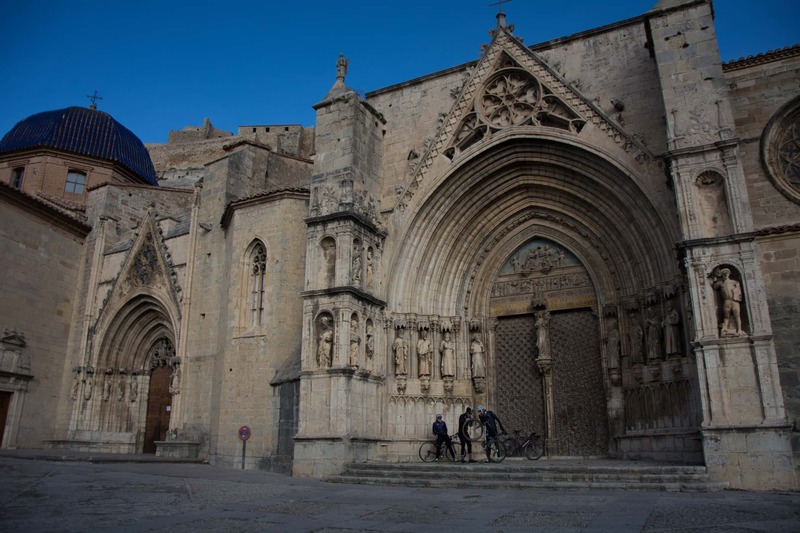 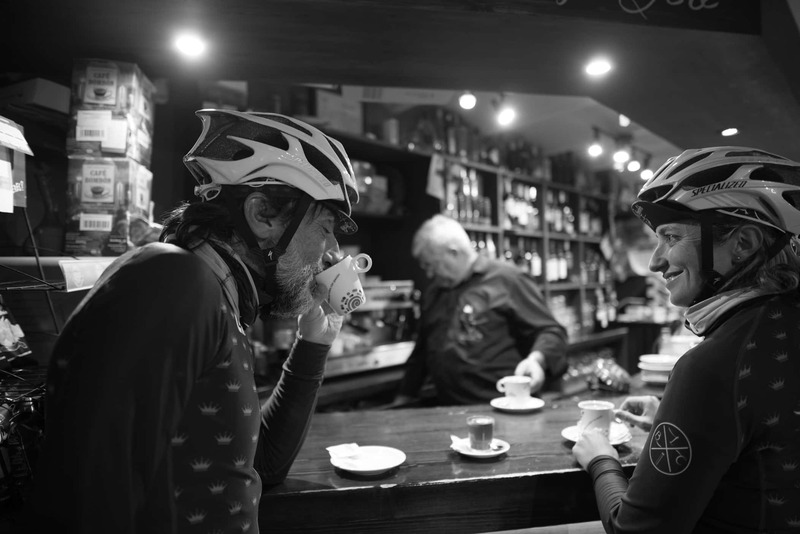 Once there, there are still 40km to go before you are back in Morella. 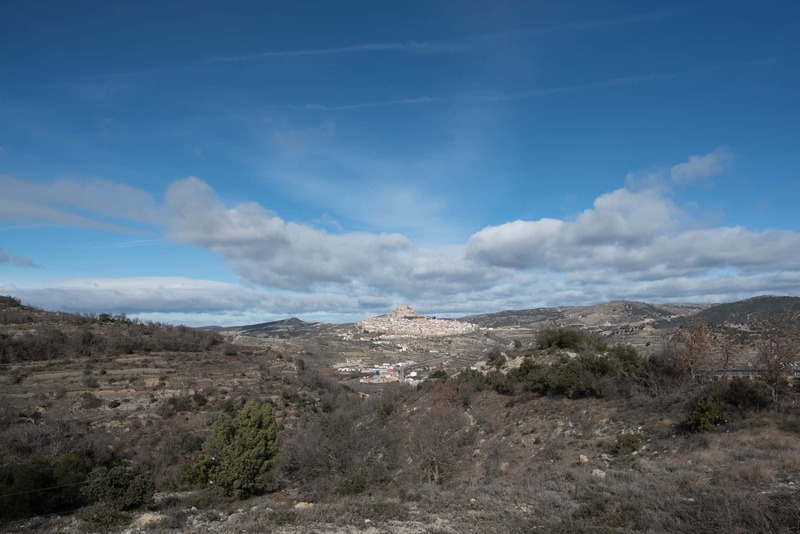 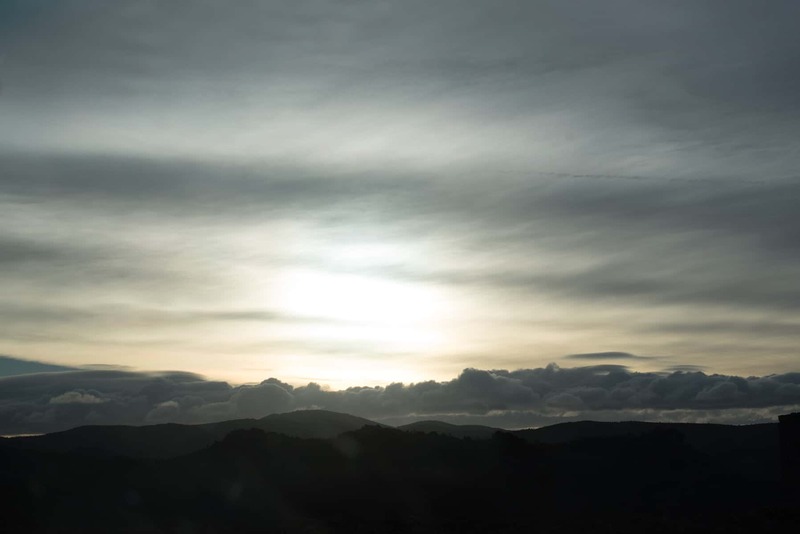 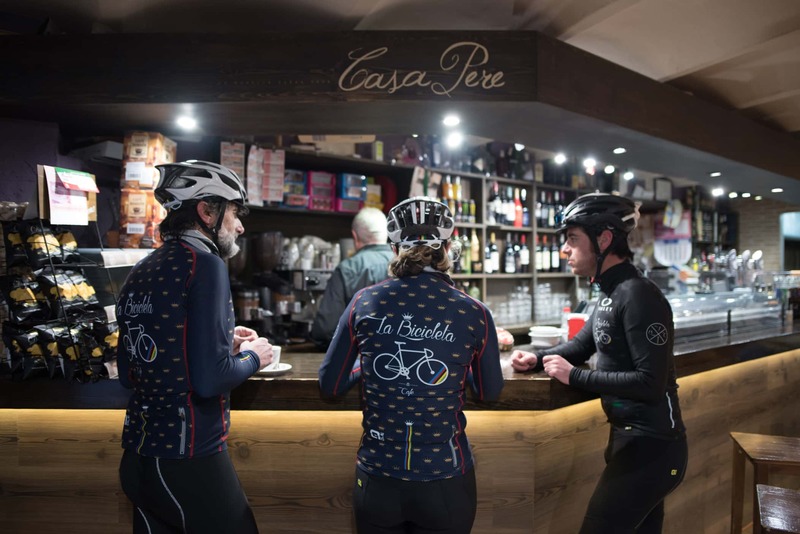 But now there are along a more favourable terrain via Mirambel and La Mata, the border zone which brings you back into the province of Castellón along the CV14. 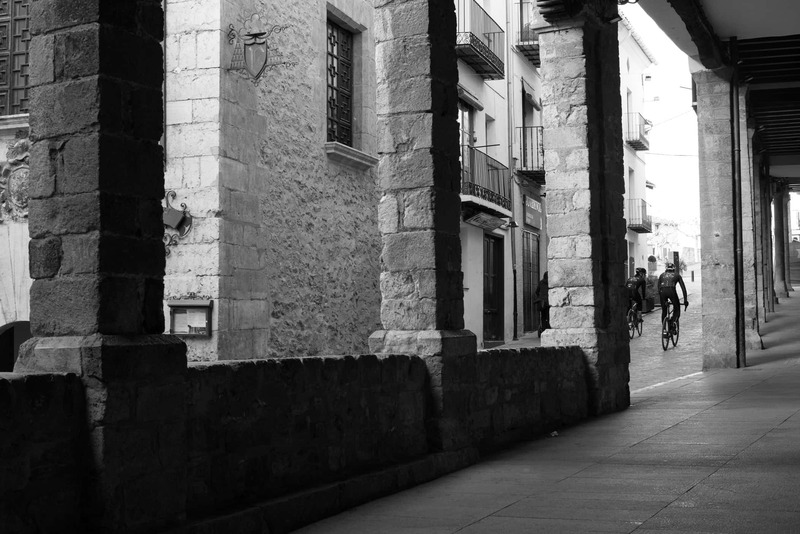 Once you go past Forcall you will have to celebrate that you have conquered this route whilst you return to the capital of Els Ports.